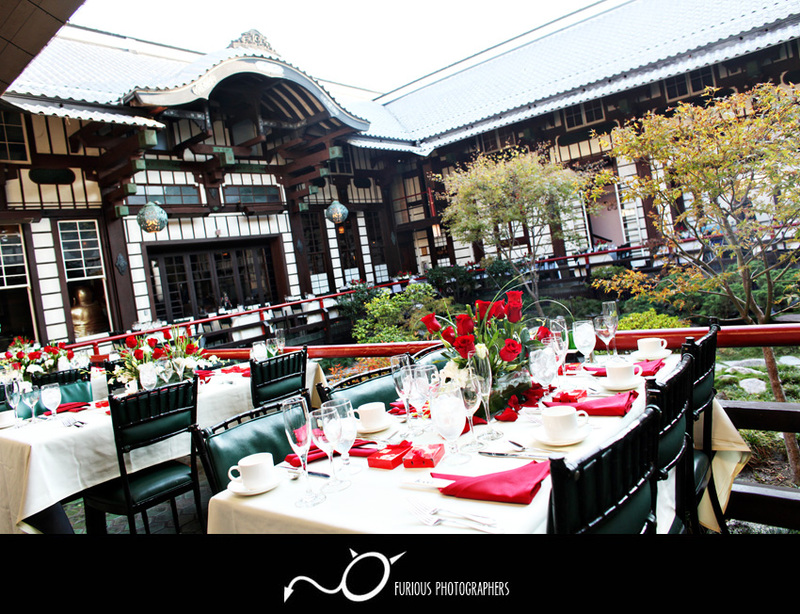 Of all the wedding venues in Hollywood (Los Angeles), I have to admit that Yamashiro that sits on top of Hollywood Hills ranks one of the highest for me. 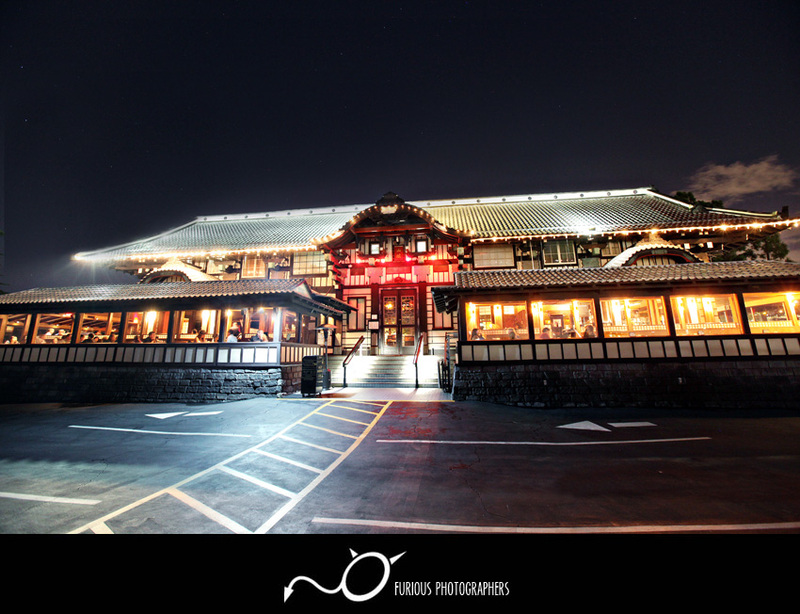 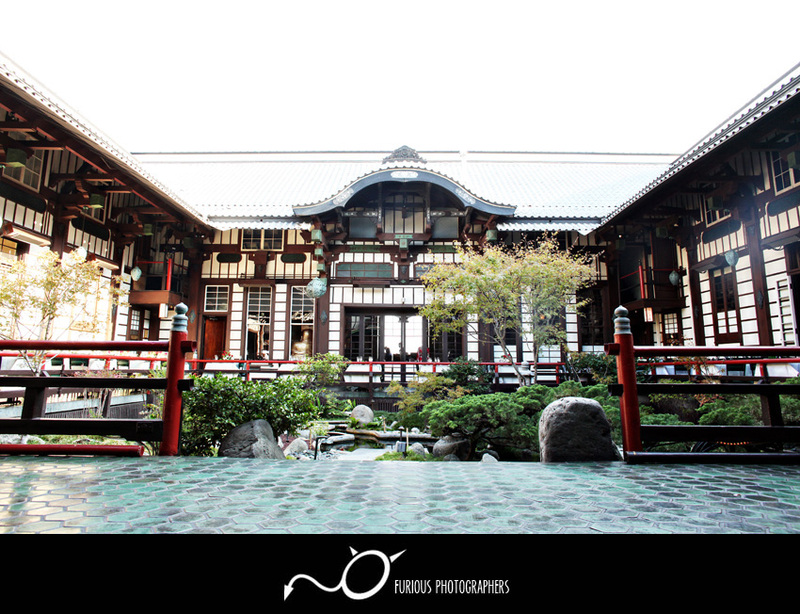 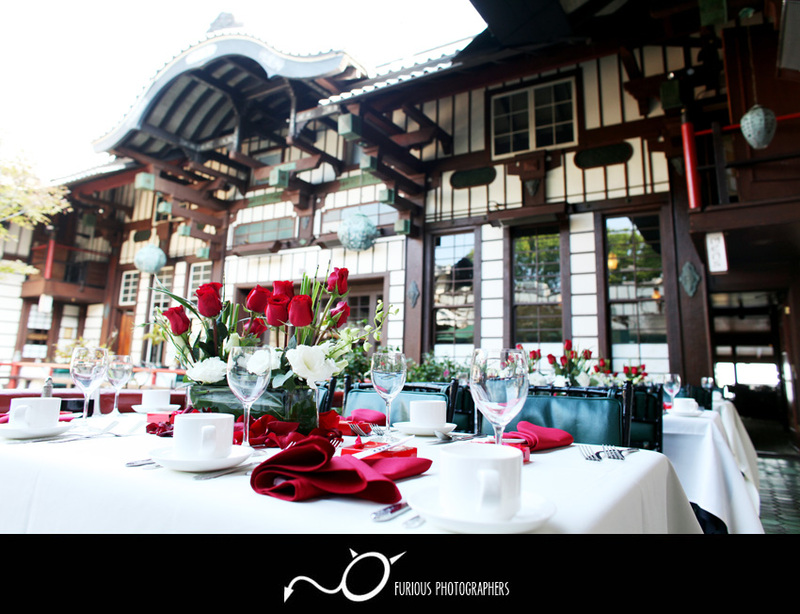 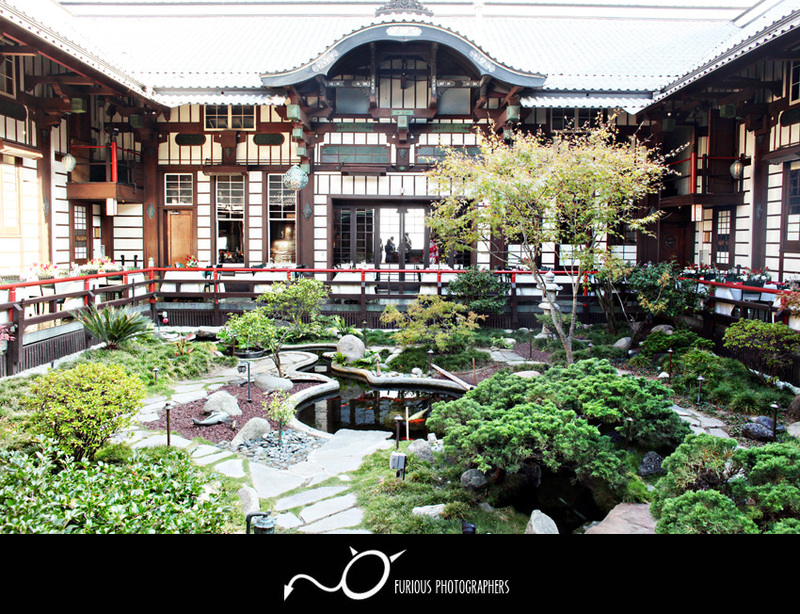 For those who like Japanese cuisines, Yamashiro is definitely a place to look into when researching for a wedding venue. 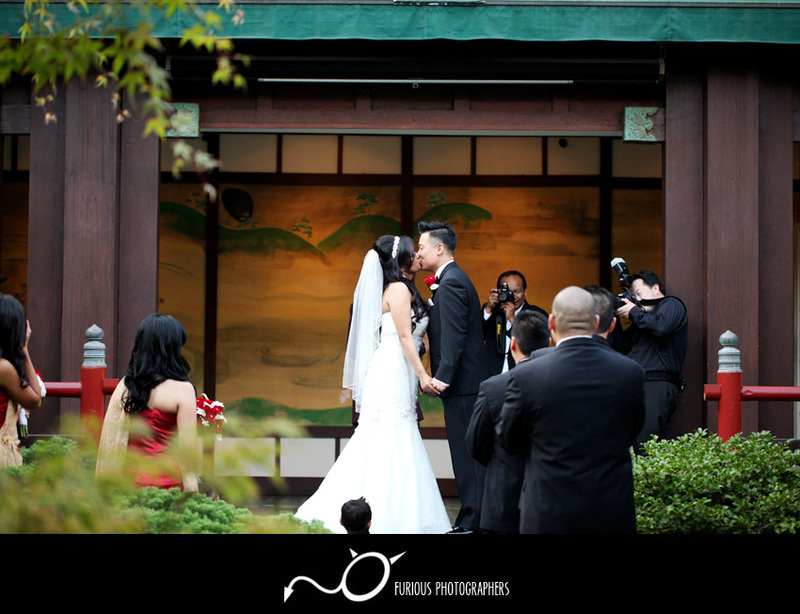 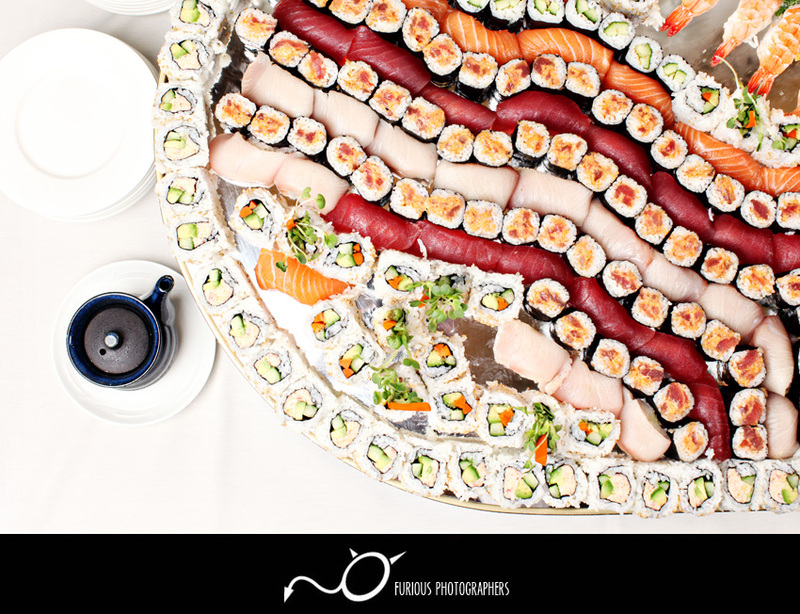 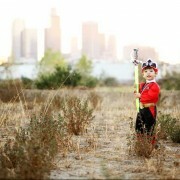 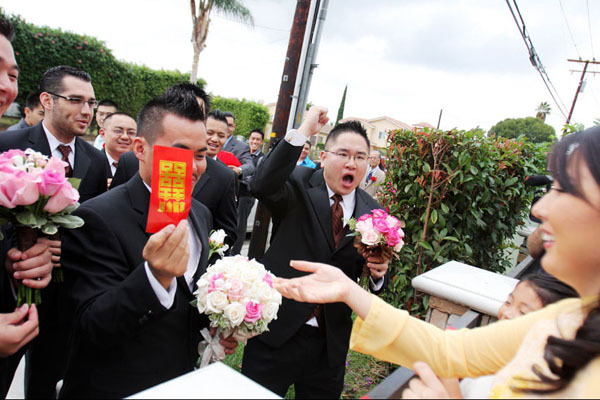 You can combine a wedding and Japanese culture into one! 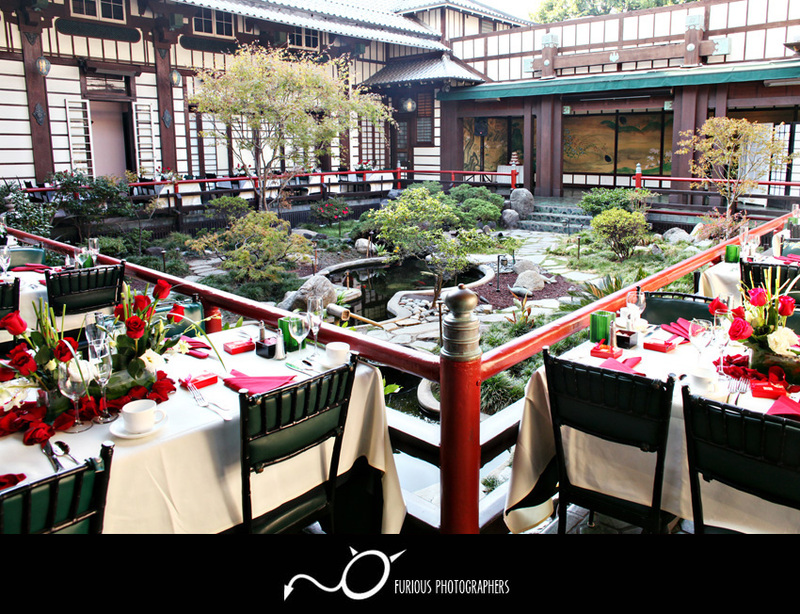 Yamashiro has a history of famous celebrities of Hollywood stars who frequent this venue to relax and get away from anything. 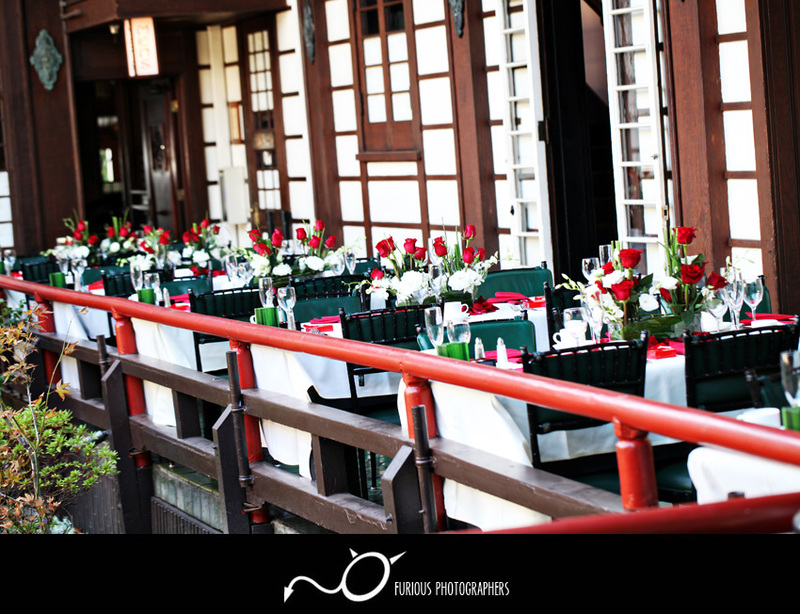 Why not tell the story of your wedding where Hollywood stars used to visit? 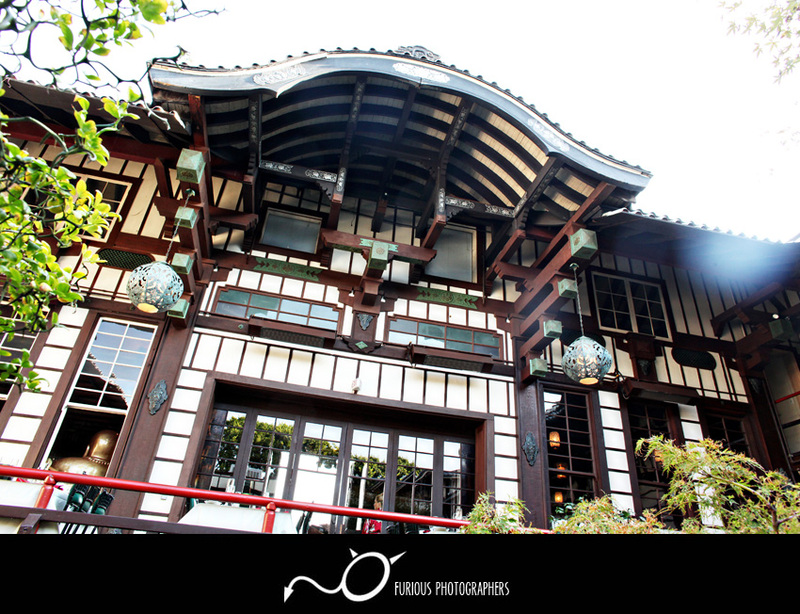 Aside from Yamashiro’s great food and service, the view from this location is phenomenal. 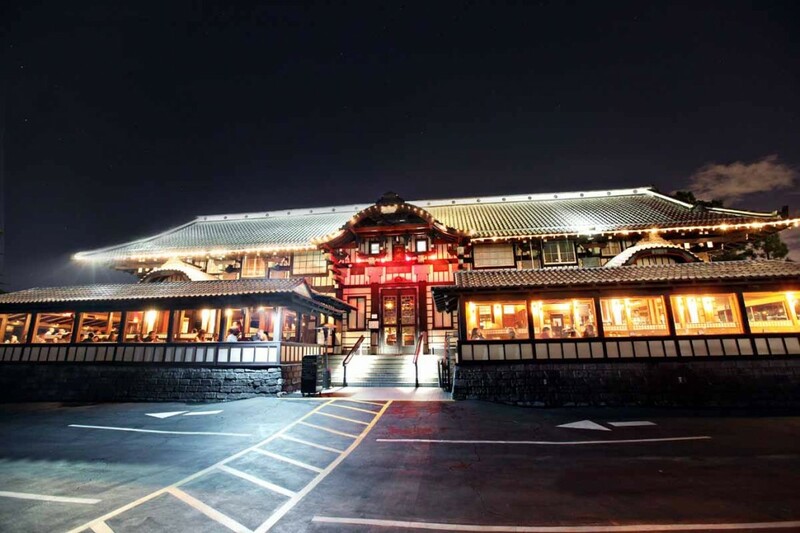 Since Yamashiro sits as the highest point of Hollywood, there is not a single building or obstruction that detours your view from Los Angeles county. 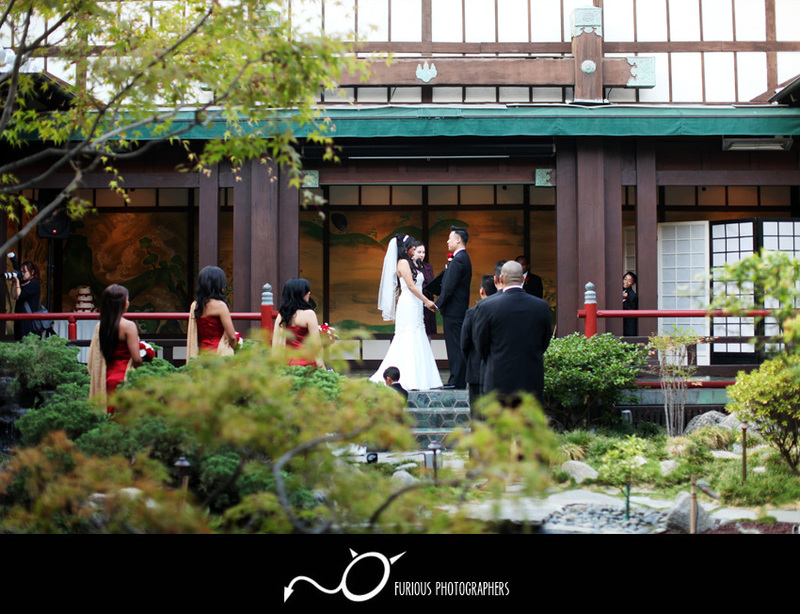 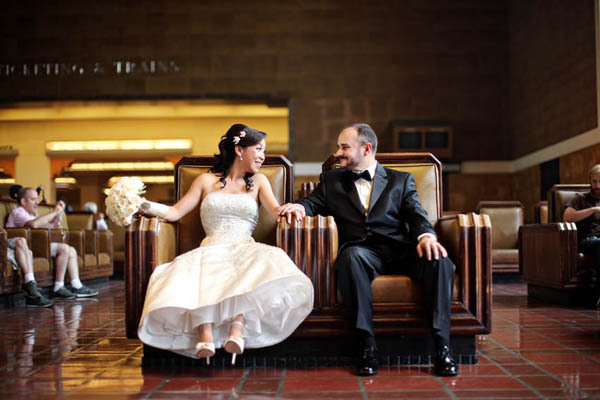 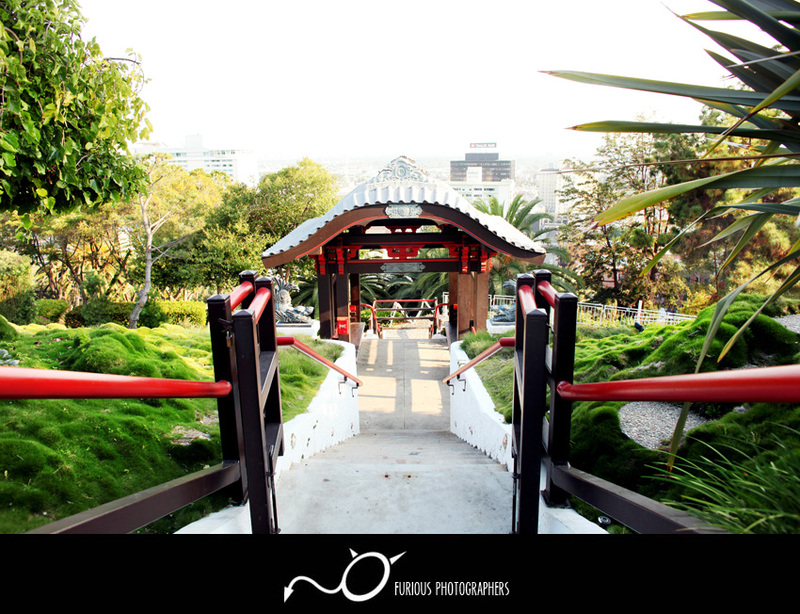 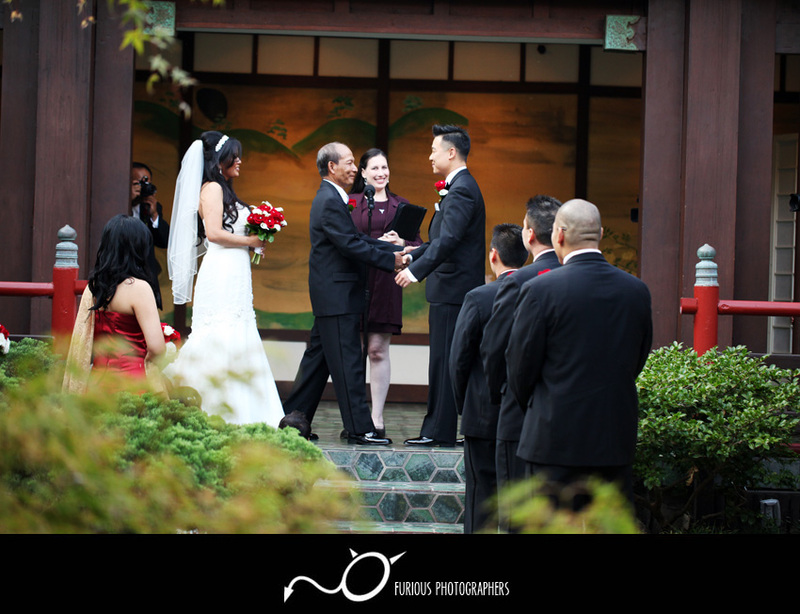 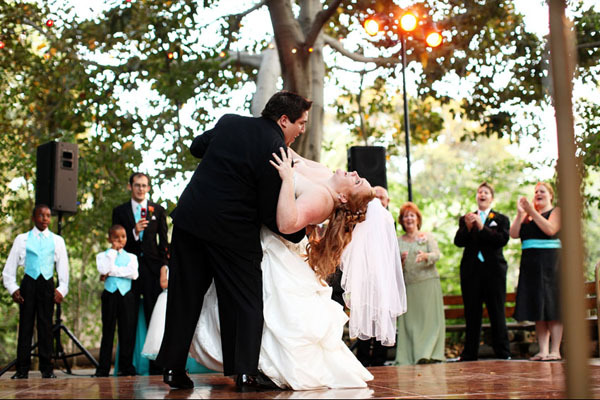 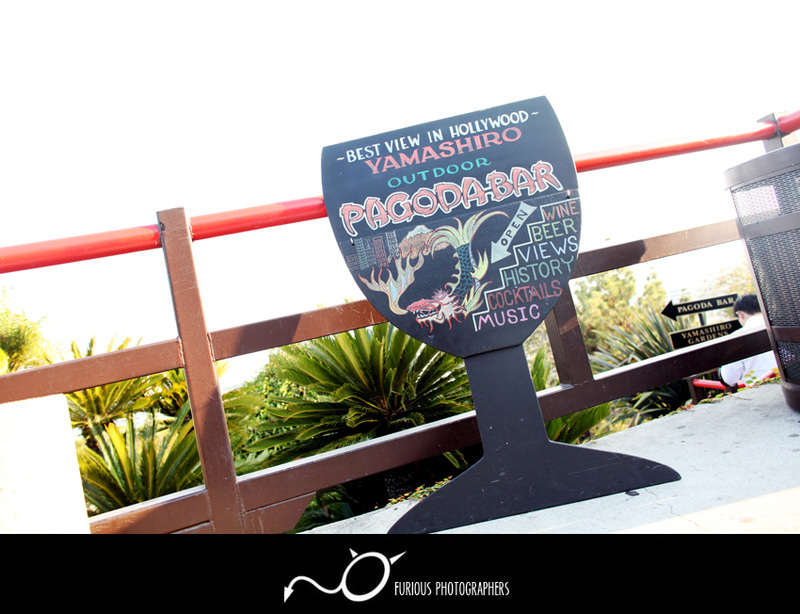 Check out the following wedding photographs taken from this beautiful venue.